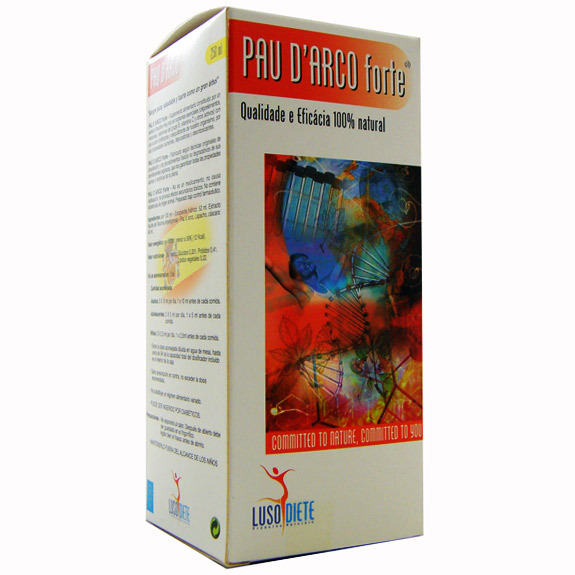 PAU D´ARCO Forte food Suplemento consisting of a fitoactivo of Lapacho extract, plant with modulating action and re-balancing of our body, for its purifying and fortifiers properties. ___PAU D´ARCO Forte is very rich in essential nutrients; Lapachol. Vitamins; Vitamin C, beta-carotene and vitamins of the Group B. Inclui also Beta-sitosterol, fibers and proteins. Oligo-elements; Chromium, iron, magnesium, manganese, selenium and Zinc. Minerals, calcium and fosforo.___pau D´ARCO Forte prepared under pharmaceutical control. 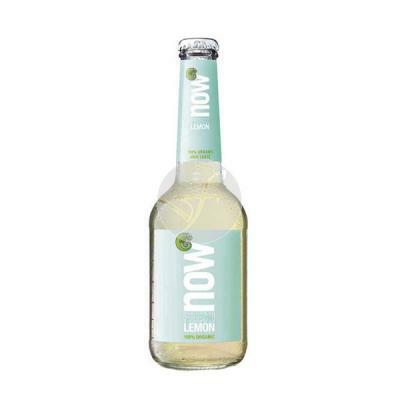 It is not a drug, does not cause habituation and does not cause side effects toxicos.__este product does not replace a varied diet.